21 February 2019 Comments are off for this post. 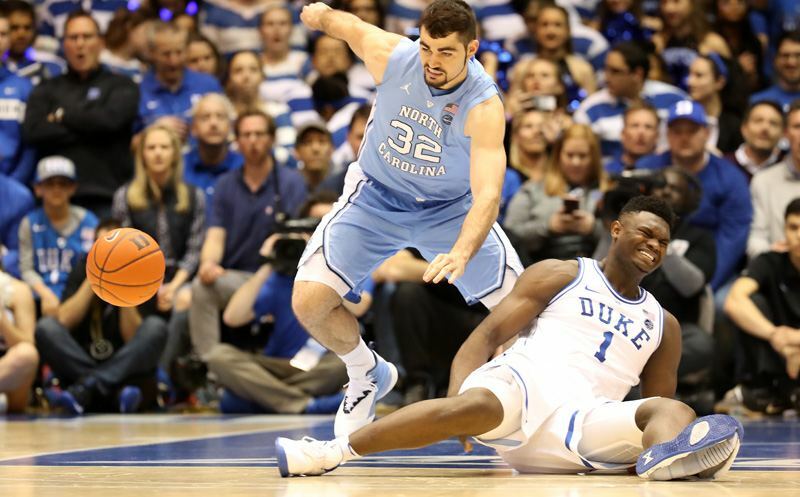 DURHAM, NC – Zion Williamson left the game after injuring his knee on the very first possession and top-ranked Duke never led in the game as #8 North Carolina left Cameron Indoor Stadium with an 88-72 victory. 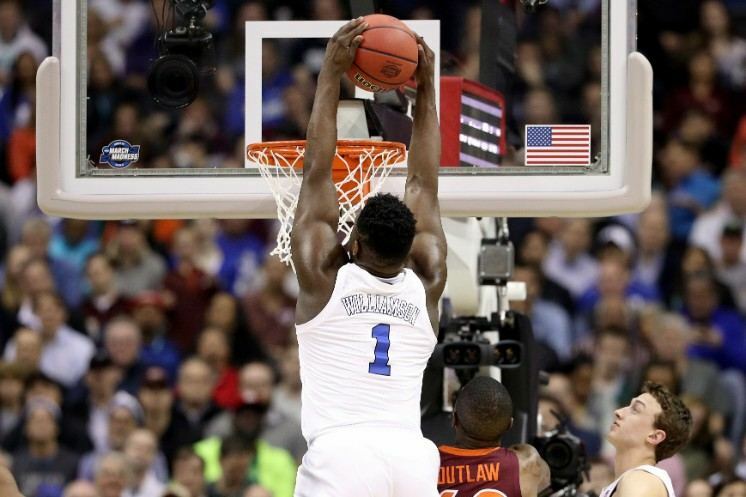 John Sadak and Will Perdue called the action on Westwood One Sports. 20 February 2019 Comments are off for this post. 21 January 2019 Comments are off for this post. 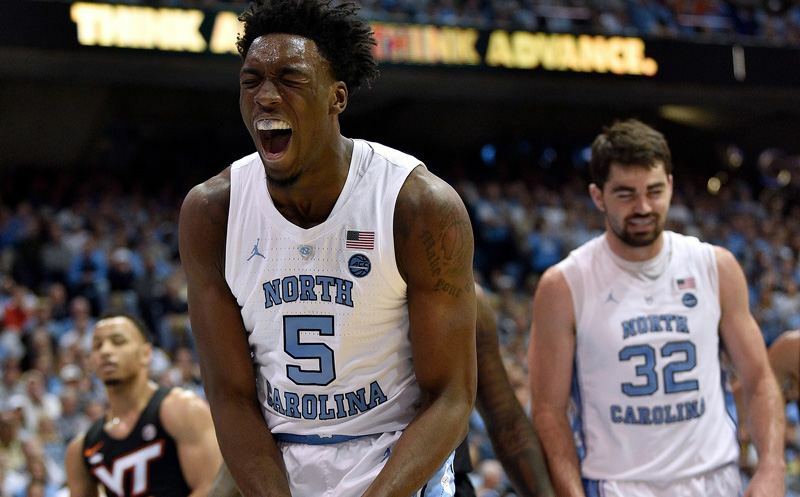 CHAPEL HILL, NC – Coby White led the way with 27 points as one of five Tar Heels in double figures as North Carolina defeated Virginia Tech 103-82 on Monday night. Jason Benetti and Clark Kellogg called the action on Westwood One Sports.